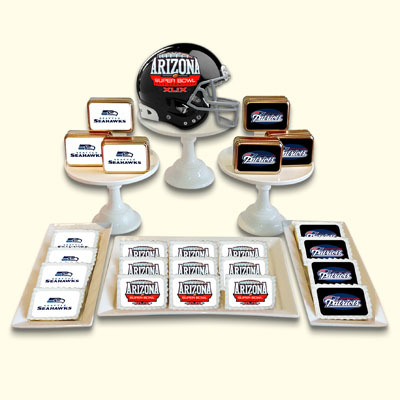 Sweet table set up for your sporting or corporate event. Custom quote and set up available upon request. $25 per person including cake, cookies and desserts.